August 12, 2018...we're having a party!! CNJFO is having a party and you are all invited. 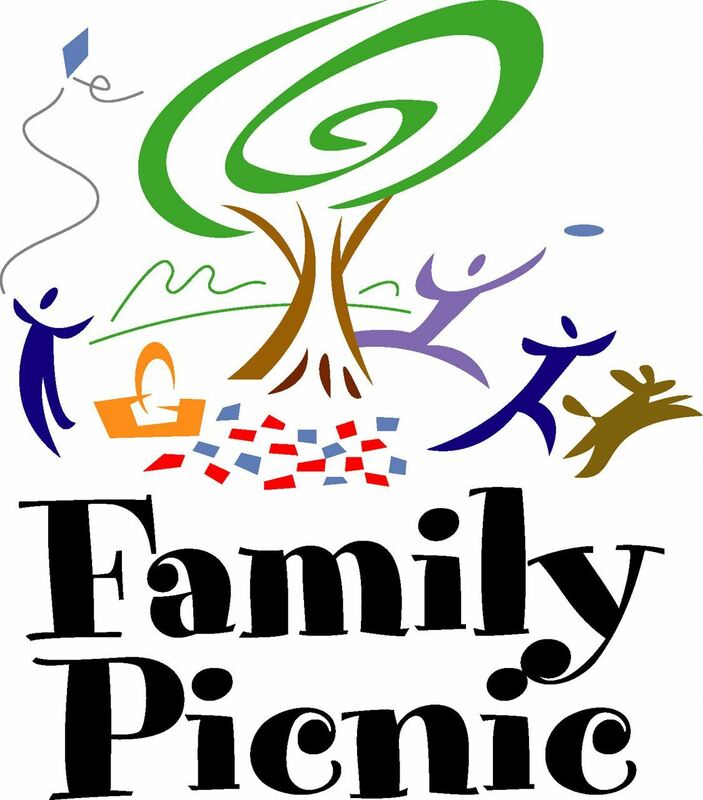 We hope you will join us for a day of fun in the sun 2A community "eat and greet" on Sunday, August 12, 2018 at Joe Medwick Park in West Carteret, NJ. Rain OR Shine (same location as last year)! In addition to the ALL-YOU-CAN-EAT BBQ, our DJ will be there & provide a sound system for our guest speakers, including Alston Willis, the 9th grader from Gloucester Co. Tech forced to wear a urine-soaked tee by school officials for wearing the wrong shirt to school! Picnic is BYOB (beer & wine) and OPEN TO THE PUBLIC! Other Special guests to be announced shortly.